There is an abundance of reading materials readily available for free on the internet. Not only are they convenient, they also tend to be very up-to-date. This is especially useful for the ever-changing, or rather, volatile, markets such as that of cryptocurrencies. However, for other traditional forms of investment, it will prove to be very useful to read a book instead of sourcing for a bunch of related and repetitive articles that do not go as in-depth. 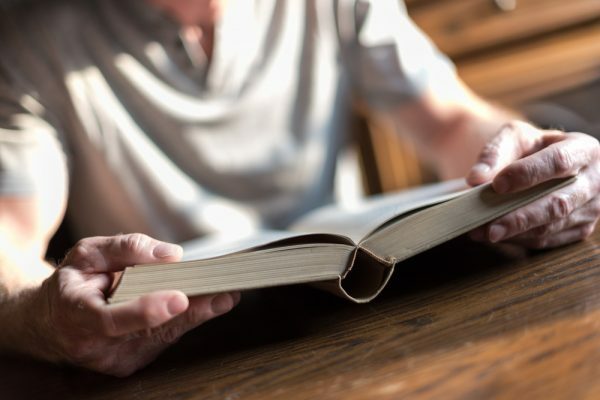 While it can be tempting to limit your reading resources to the internet for convenience, it is important to understand that diving deep into a book can provide you with a more detailed, focused and thoroughly curated content. Having a deeper understanding can prompt you to have other relevant questions, which you can do further research on. It can also act as a starting point to catalyse your interest for other related investments. As such, here are some recommended investment readings, to start you off on your 2018 new year resolution! If you are the kind of person who shuts down immediately after seeing a thick book, this is the book for you. This book is a relatively short read that can help kick start your interest. Jack Bogle, better known as the father of the index fund, summed up a life time of wisdom in his book. Even Warren Buffett, rumoured to be a good friend of his, has endorsed this. This book promises to teach you how to invest to turn the odds in your favour through the author’s personal innovative techniques and truths. This is quite a comprehensive and easy read to consider. To be honest, Malcolm Gladwell’s other books, such as The Tipping Point, are all great reads if you ask me. With Outliers, economics is brought down to a more layman level. 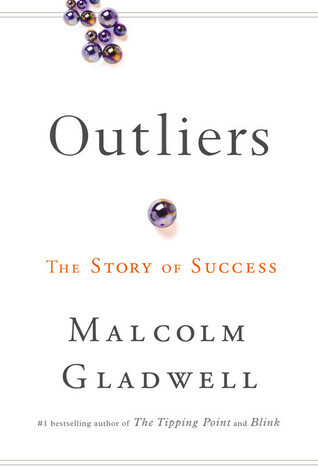 Understanding the secrets underpinning how outliers achieved success can be motivating. The concept behind this can also be applied to various forms of investments. This book is a collaboration of two of the world’s greatest financial thinkers. For those new to investment books, Burton G. Malkiel and Charles D. Ellis are the bestselling authors of A Random Walk Down Wall Street and Winning the Loser’s Game respectively, both of which are also great books to read on their own. Clear advise on how to follow investment rules and principles are also provided. Generally, it guides you to focus on the long term instead of blindly following market fluctuations that can result in costly investing mistakes. This book is suitable for all readers regardless of age or investment experience. If you are more interested in the psychology behind investing, then this is the perfect book for you. Daniel Kahneman is actually a psychology professor at Princeton University and won the 2002 Nobel Prize for Economic Sciences. 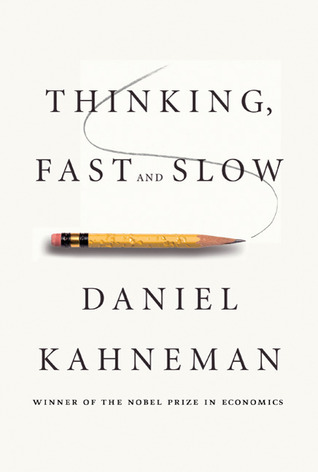 Thinking, Fast and Slow explores how your thought processes can cloud your judgment and affect the success of your investments. Kahneman explains how you can identify your own subconscious bias and prevent them from affecting your decision making. This sounds like a good life lesson that anyone will find helpful. Hailed by Warren Buffett as one of the best books on investments, The Intelligent Investor recommends strategies, and talks about fundamental analysis and how you can use it to buy stocks that seem under-priced as compared to their inherent value. Positive and defensive approaches to portfolio management is also discussed alongside helpful comparisons with stocks from many companies. The positive encouragement and warning about investments give the book a nice overall balance. 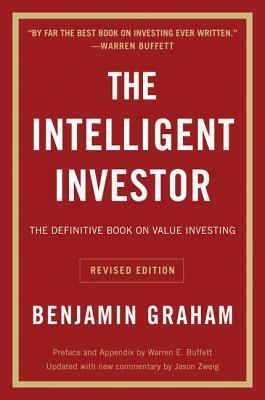 The author, Benjamin Graham, the father of value investing, writes in a comprehensive manner as well. Learn more about investing with Phillip Futures! Sign up for Phillip Futures seminars here. Besides reading reviews, a good tip to decide whether or not to borrow or purchase a book is to study the table of contents first. This way, you get an overall grasp of the author’s talking points and can do a mental checklist of things that you are interested in. After which, proceed to read the first few pages of the book to see if the writing style appeals to you. Flip to your favourite chapter and read a couple more pages for confirmation. This should provide a good gauge of whether the investment book is appropriate for you. Alternatively, if you are too lazy to read, feel free to opt for audio books! Remember, reading up on investment strategies from different authors can expose you to a rich variety of concepts that you may not have otherwise thought of. Regardless of your risk appetite and investment style, there will definitely be a new perspective that will challenge your mindset for the better. Over time, you too, can derive your set of investing guidelines and be a future mentor to others. 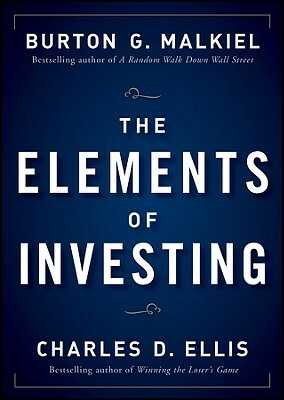 Following up with actual investments after reading should not be neglected too. By starting your investments when you are still young, you can tap on the magic of compound interest to generate returns on your returns. 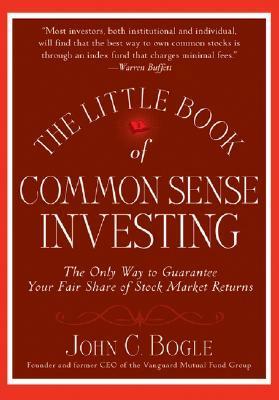 So, be a well-informed investor and invest some time into reading an investment book today! Which of the Top Billionaires In The World Made Their Wealth Through Value Investing? Quant Investing: What is it and how can retail investors use it in their own investment strategies?